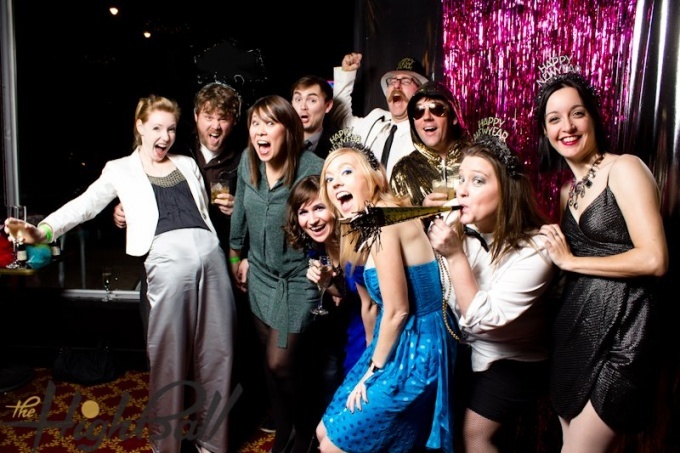 We're gearing up for our annual New Year's Eve celebration y'all! -Tickets will be on sale in very early December, most likely the first week. -We'll make a big huge deal of the tickets going on sale on our Facebook and Twitter. -We'll be dropping a giant ball! -We'll still have those private booths for rental, as well as the special terms for our Karaoke Rooms!